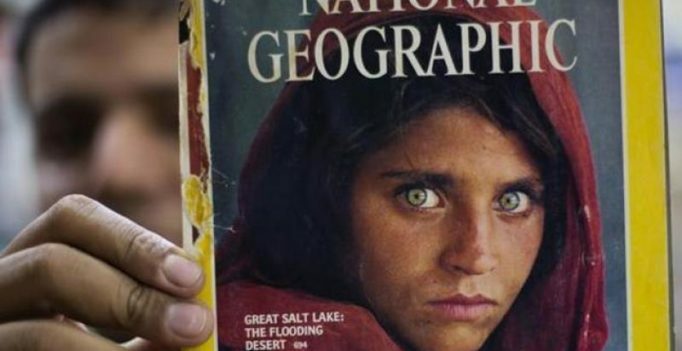 Peshawar: A Pakistani prosecutor says a court in Peshawar has ordered that National Geographic’s famed green-eyed ‘Afghan Girl’ be deported. Sharbat Gulla was arrested 10 days ago over having allegedly forged ID papers and staying in Pakistan illegally. Prosecutor Mohsin Dawar said on Friday that she faces deportation after five days, when her 15-day jail term is to expire. He says the court also fined Gulla a sum of 110,000 rupees, which is about $1,100. Gulla gained international fame in 1984 as an Afghan refugee girl, after war photographer Steve McCurry’s photograph of her, with piercing green eyes, was published on National Geographic’s cover. He found her again in 2002. In 2014, she surfaced in Pakistan but went into hiding when authorities accused her of buying a fake Pakistani identity card.